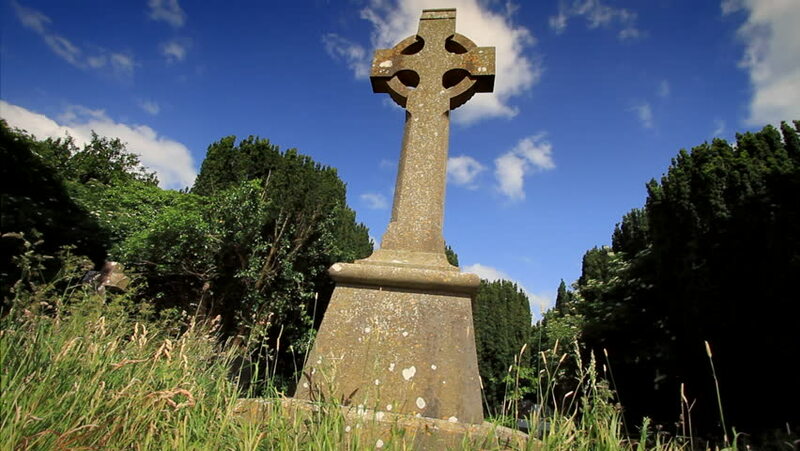 Low angle of a Celtic Cross in the Old Abbey Graveyard in Trim, County Meath. 4k00:25RIO DE JANEIRO - CIRCA JUNE 2013: Still shot of the statue of Christ the Redeemer overlooking Rio de Janeiro, Brazil. 4k00:10Lisbon / Portugal - May 22 2018: The big monument of the Christ the King in Lisbon, Portugal. hd00:40RIO DE JANEIRO - 2013: Tourists visit Christ the Redeemer, Corcovado, meaning "hunchback" in Portuguese, is a mountain in central Rio de Janeiro, Brazil.